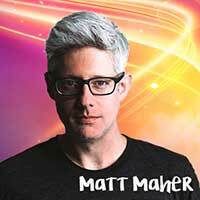 If you could have a super power, what would it be? 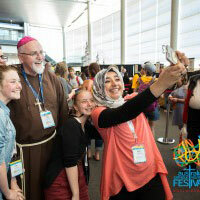 Do you doubt your faith? What football team do you support? 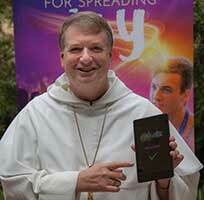 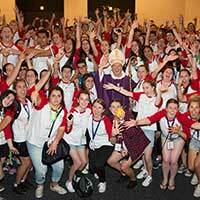 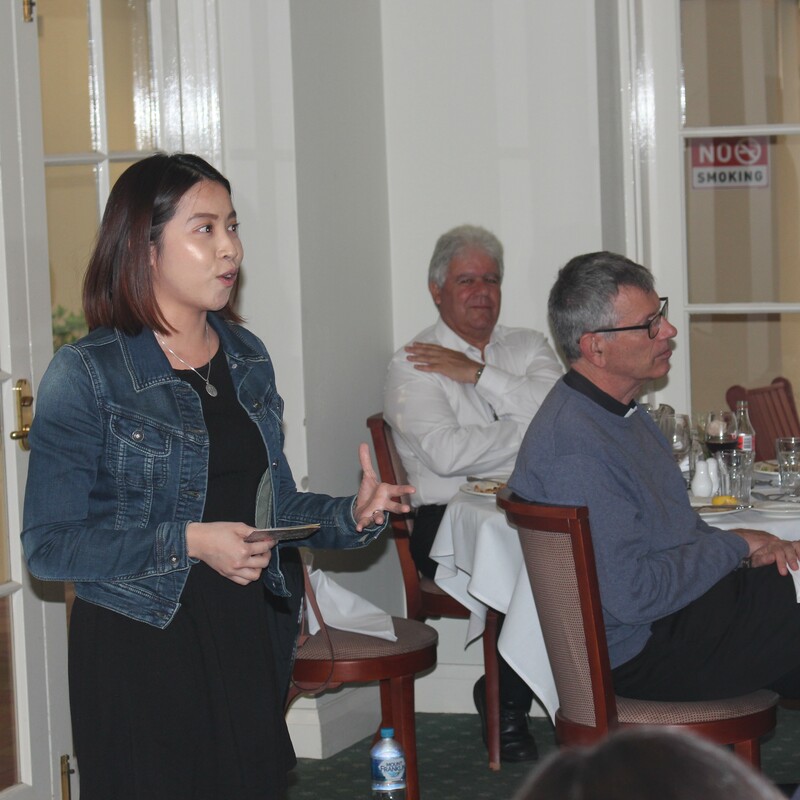 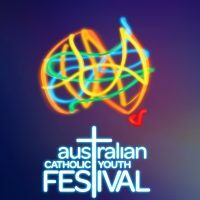 These were just some of the questions posed by teenagers and young adults to the Australian bishops during the Australian Catholic Youth Festival in Adelaide this month, 3-5 December 2015. 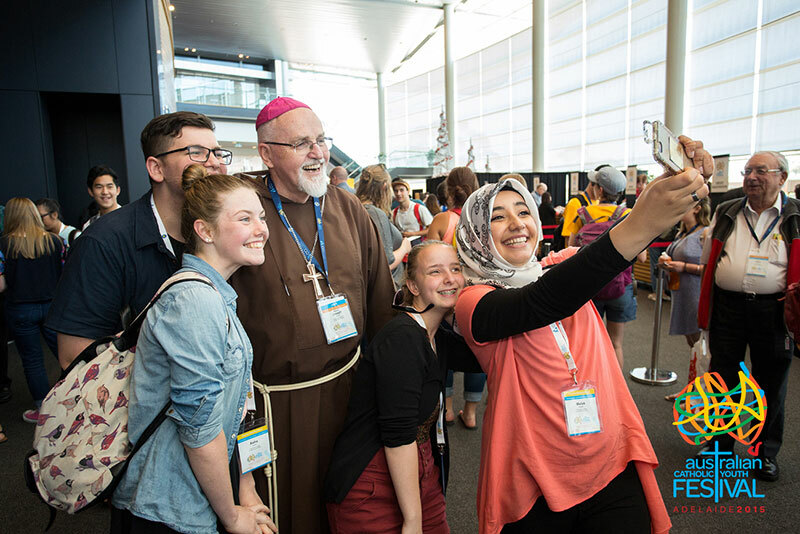 Amidst the expo space, the Australian Catholic Bishops Conference (ACBC) stall stood out with pink zucchettos (bishops’ hats) and a large-scale map of Australian dioceses, which drew much interest and banter. 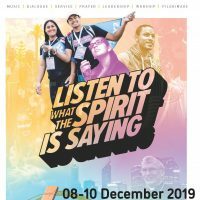 Eighteen bishops joined 3,000 young people from across the country to celebrate three days of faith-based music, inspiring and challenging talks, practical workshops, and plenary sessions each morning and evening, all of which generated robust discussions. 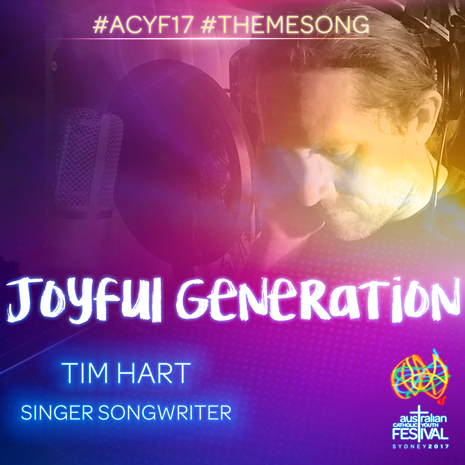 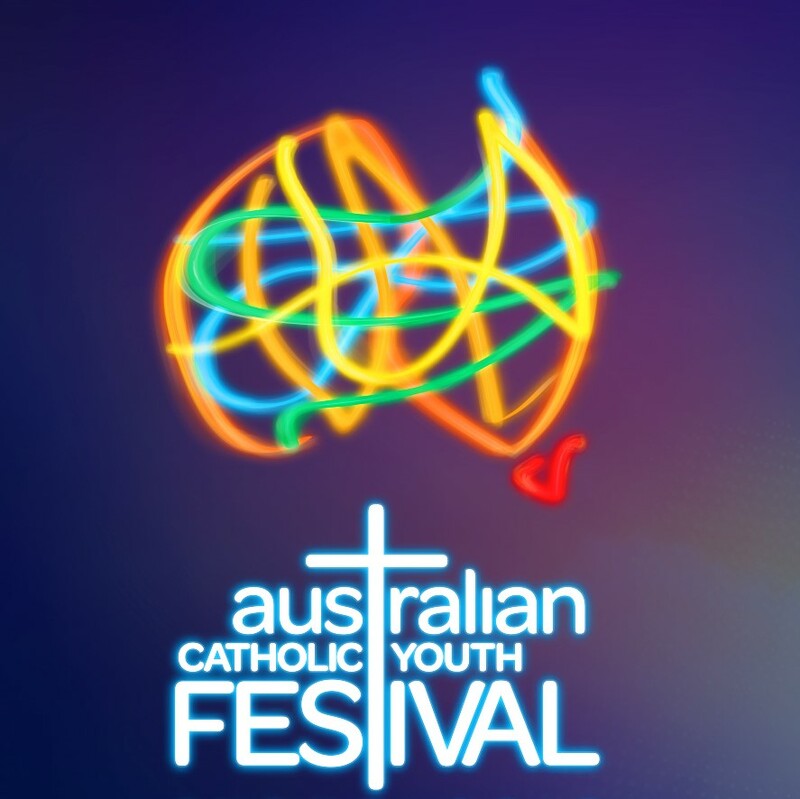 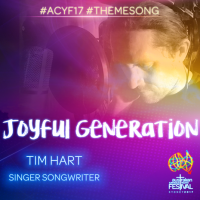 This entry was posted in Australian Catholic Youth Festival on December 10, 2015 by ACBC Communications.